Written by Irene Anton on September 14, 2018 . Posted in Conferences, Group activities. 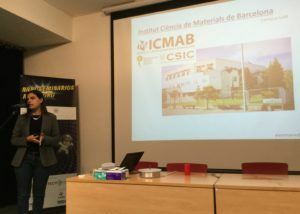 From September 10th to 14th, the Energy Materials and Nanotechnology meeting focused on cellulose took place in the UAB Campus, Barcelona. 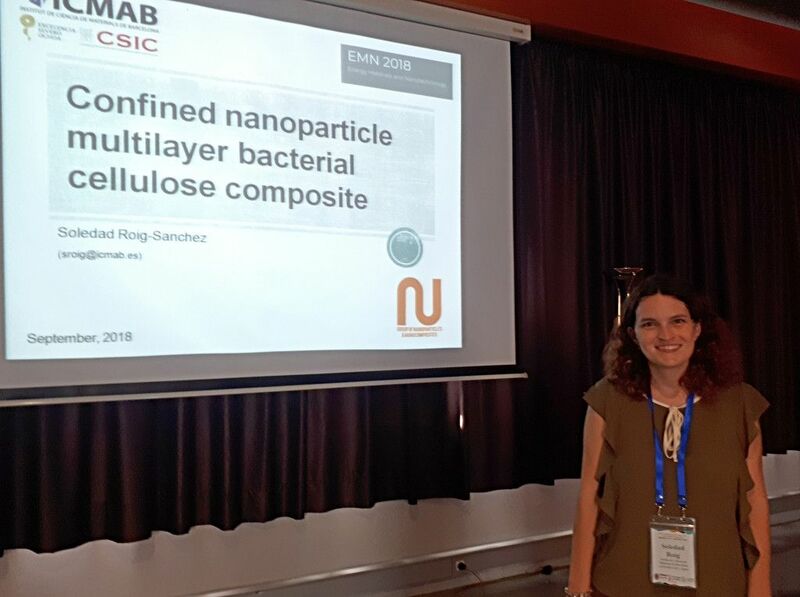 Sole Roig and Anna Roig from the N&N group, actively participated in this event: Anna Roig chaired two general sessions and delivered the talk “Topography modifications and nanocomposites of bacterial nanocellulose” and Sole Roig orally presented her work “Confined nanoparticle multilayer bacterial cellulose composite”. Written by Irene Anton on November 9, 2017 . Posted in Awards and scholarships, Conferences, Group activities. And… Irene was awarded with the second award for the best oral presentation! Written by Anna May on February 13, 2017 . Posted in Conferences, News. 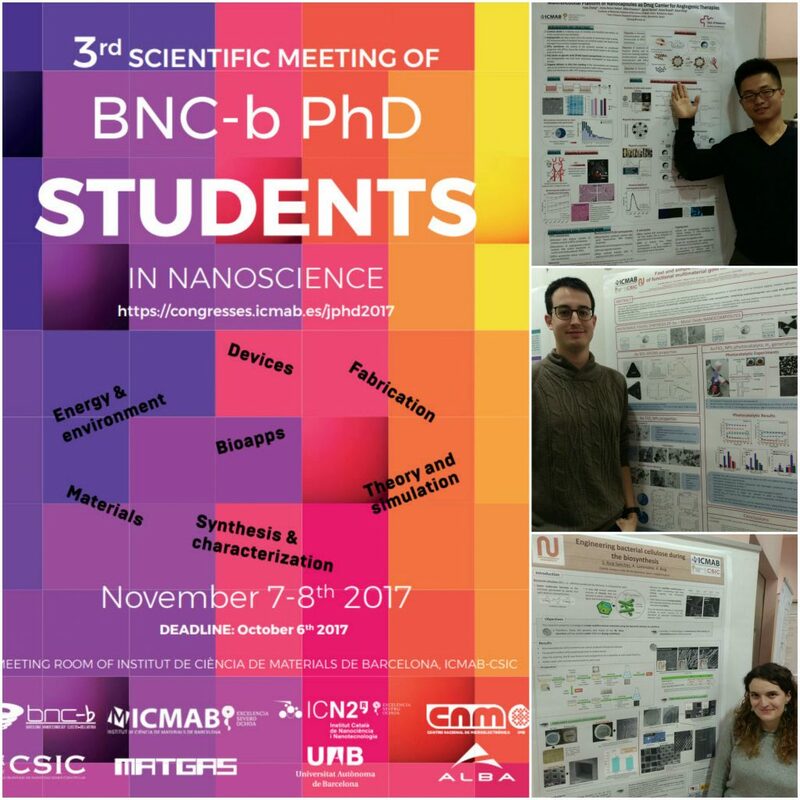 Anna Laromaine will be at the International Nanotechnology Exhibition and Conference (NANO TECH 2017) within the CSIC Scientific Representation. The CSIC will be one of the exhibitors, presenting novel products in nanotechnology: new functionalized composites of nanocellulose and fibrous clays, biosensors for simultaneous detection of several biological samples in solution, nanostructured networks for applications in energy, optical devices, microelectronics, etc., or devices to induce hyperthermia in cells through magnetic nanoparticles, among others. 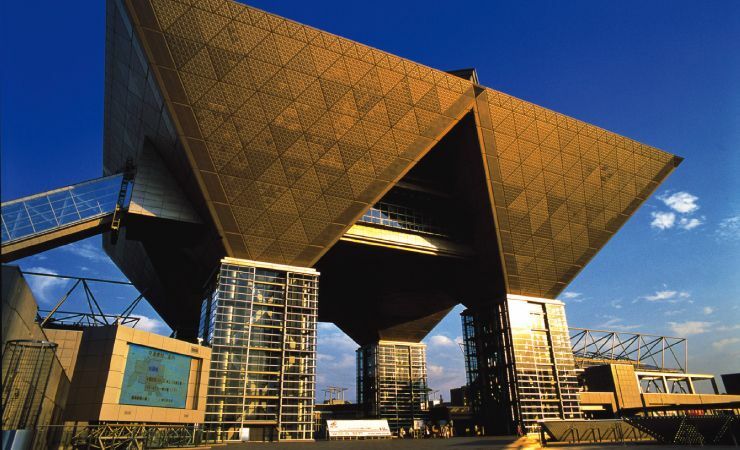 NANO TECH 2017 will take place in Tokyo (Japan), at the Tokyo Big Sight, from 13-15 February 2017. Written by Anna May on January 18, 2017 . Posted in Conferences, News, Projects. 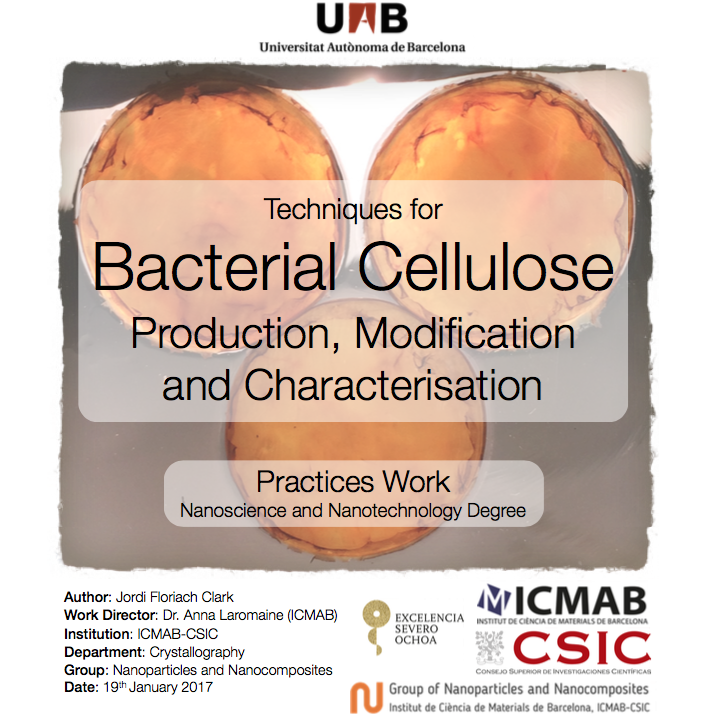 Jordi, student of Nanoscience and Nanotechnology at UAB, will present his work entitled “Techniques for Bacterial Cellulose Production, Modification and Characterisation“, next January 19th, at 9.30 am, at Sala de Graus II C5/1068 (Science Faculty, UAB). Jordi has been with us for nearly 7 months, and he has been working under the supervision of Anna Laromaine, as part of his practical studies (UAB coordinator is Dolors Baró). 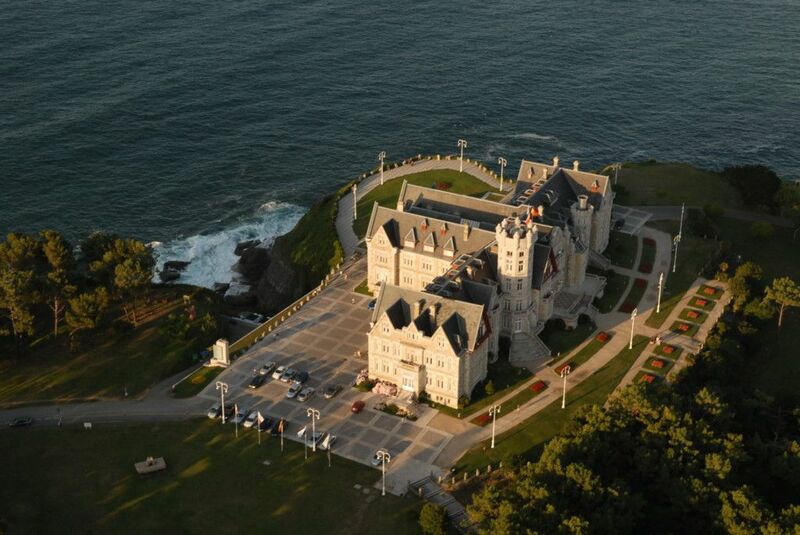 We are very happy that he will continue with us to do his Bachelor’s Final Project until next summer! 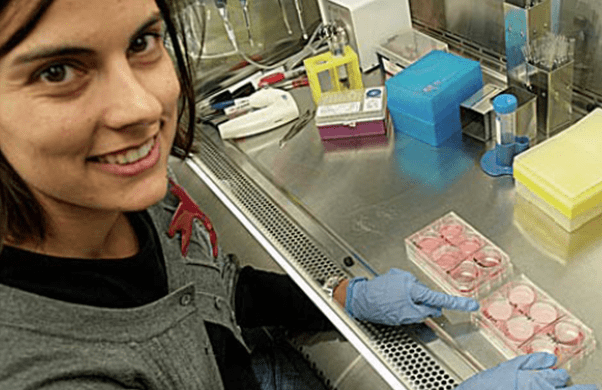 Anna shows her 3D cell cultures. Ref: Mètode, 2010. And we start the section with Anna Laromaine. 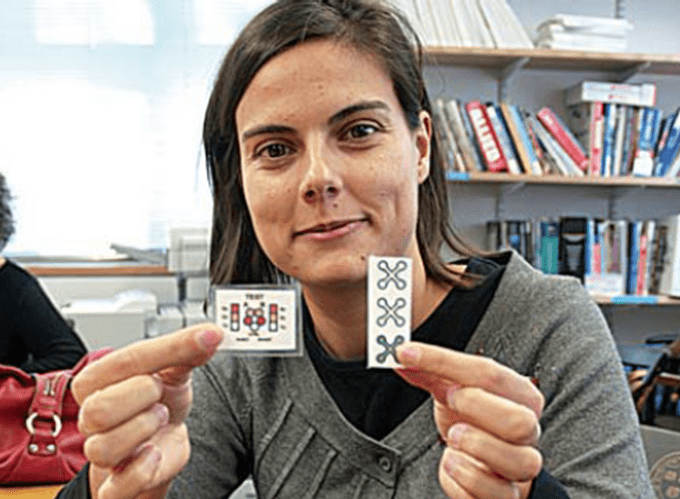 When she was a postdoc at George Whitsides Research Group at Harvard University (2008-2011), Pere Estupinyà interviewed George Whitesides for the monography “Nano: transforming the world with nanotechnology” from the magazine “Mètode“, the science outreach magazine written in Catalan from the University of Valencia. 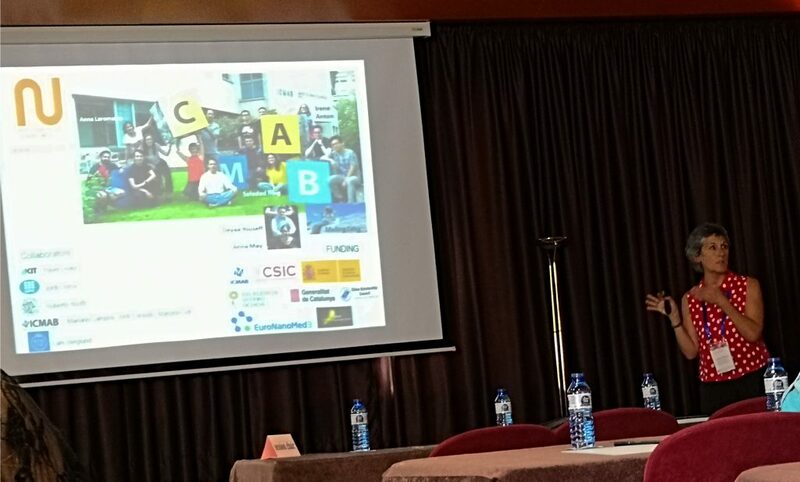 Apart from interviewing the professor, Pere Estupinyà visited the lab and talked to the Ph.D. students and postdoc fellows that were working there. 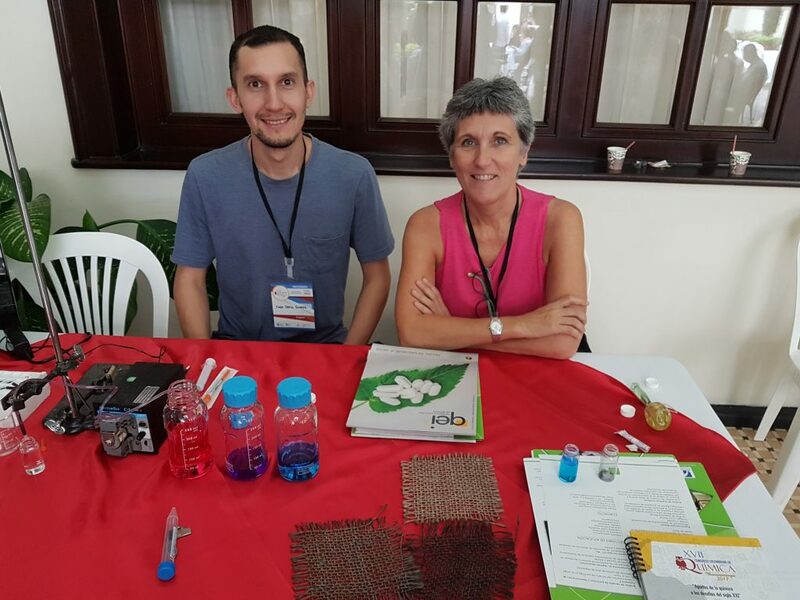 This is when he talked with Anna Laromaine about the projects she was developing: 3D cells culture, and paper strips as biosensors for diagnosis. In the last paragraph, Pere says “But I cannot end this post without mentioning the conversation with Anna over lunch. 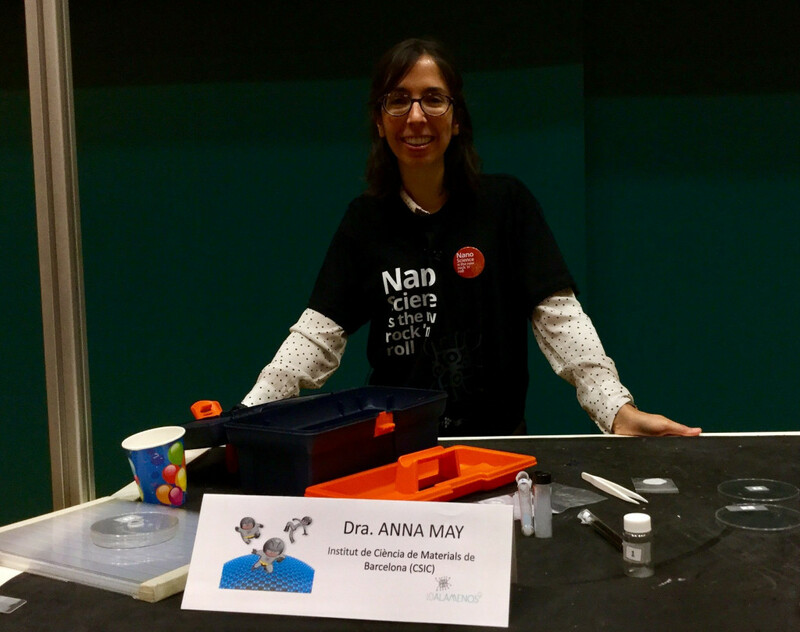 Anna perfectly represents the Spanish scientist eager to return home to do research, file patents, and help in the generation of both knowledge and wealth. After budget cuts a couple of weeks ago, she sees it increasingly difficult.” But she is back! Anna managed to go back to her country and be a scientist! Congratulations. Anna shows some paper strips that are used in diagnosis. Ref: Mètode, 2010. Written by Anna May on July 11, 2016 . Posted in Conferences, News. Anna Roig gives the lecture “Fabricación e integración de nanomateriales en productos y dispositivos” today July 11th, at the Universidad Internacional Menéndez Pelayo, within the course “Nanotecnología: luces y sombras del control de la materia a escala atómica“ (Nanotechnology: lights and shadows of the control of matter at the atomic scale). Written by Anna May on April 27, 2016 . Posted in Conferences, News. 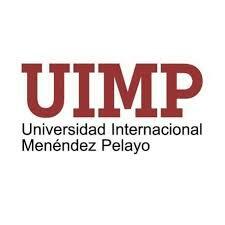 Anna Roig will give a lecture in the new course of “Nanotechnology: lights and shadows of the control of matter at the atomic scale” organized by the Universidad Internacional Menéndez Pelayo (UIMP), that will take place in Santander (Cantabria) between 11-15th July 2016. Anna’s lecture is entitled “Manufacture and integration of nanomaterials in products and devices”. If you would like to attend the course, specially recommended for 3rd and 4th year students of scientific degrees (but open to everybody), or for more information about the speakers and the program, please visit the course website.